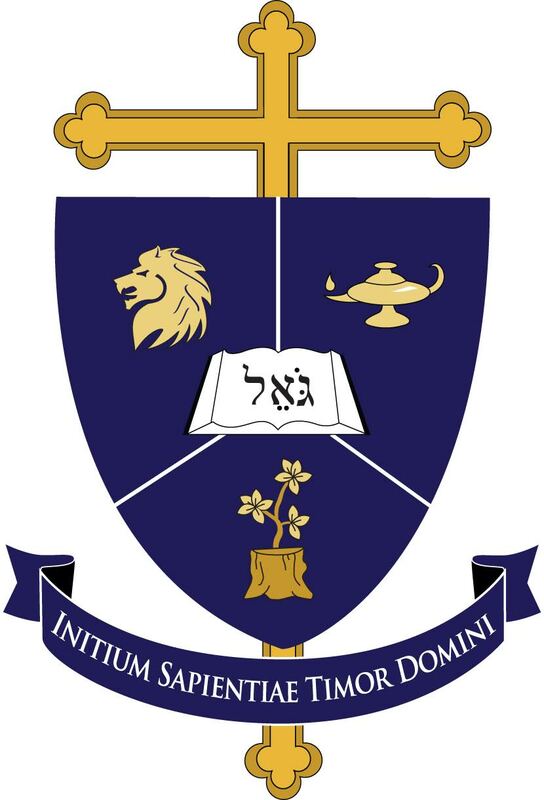 The board of Redeemer Classical School consults with many national and local leaders in classical and Christian education. These include some of the highest-ranked classical schools in the nation: Hillsdale Academy (where our headmaster apprenticed) and Ridgeview Classical Schools. Both are national models for classical schools, both public and private. We have also consulted with leaders and teachers of the Association of Classical and Christian Schools, BASIS Charter Schools, the CiRCE Institute, the Consortium for Classical Lutheran Education, Fort Wayne’s Lutheran Schools Partnership, the Indiana Department of Education, Mars Hill Academy, Memoria Press and Highlands Latin School, and Veritas Classical Academy. About education policy, we have worked actively with the American Principles Project, Heartland Institute, Heritage Foundation, and Pioneer Institute, all well-known and highly regarded public policy institutions. In creating our distinct curriculum, we are consulting not only these institutions and their leaders, but also nationally well-regarded curricula from AmblesideOnline, Classical Conversations, the Core Knowledge Foundation (which is not at all derivative of Common Core, and neither are we), Saxon/Hake Publishing, Veritas Press, and The Well-Trained Mind Press. Our goal is to provide our students and eventual network of schools a path of study that builds on the best and most recent work the classical education renaissance has done to uncover, improve, and better refine the treasures of our Western heritage.